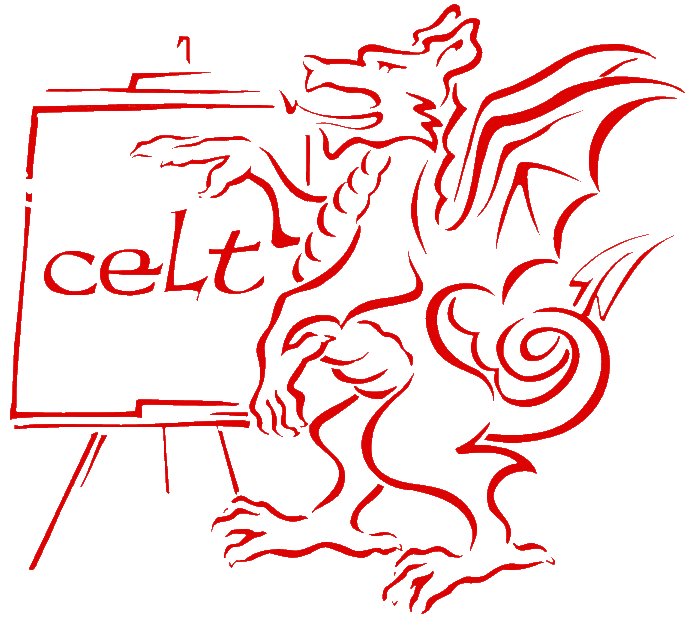 CELT’s teachers’ courses meet the professional needs of teachers who teach English or who use English as a language of delivery in their classes. We offer a teacher development refresher course for overseas teachers of English (secondary and adult) called Achieving Success in the Language Classroom (ASLC). Please scroll down for further information. We also offer a CLIL course called Achieving Success in Content and Language Integrated Learning (ASCLIL). Please scroll down for further information. Our courses last two weeks but we accept teachers who are only able to join a course for one week to join the first week of each two-week course. 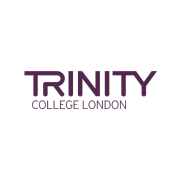 Our courses are eligible for Erasmus + funding under KA1 (Individual Adult Mobility). This means you may be able to apply for financial assistance to attend a course through the school where you work. Funding covers tuition, accommodation, travel and subsistence. Our Erasmus + guide explains this in more detail. This highly practical teacher refresher course is suitable for teachers of English (secondary and adult) and is listed on the School Education Gateway. The course develops your language confidence and proficiency and explores a wide range of classroom techniques and activities. This is a combination programme of 15 hours per week of language development in our General English classes (mornings) and 8 hours of methodology and cultural visits in a closed group (afternoons). 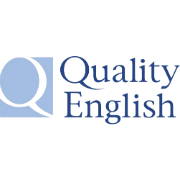 Increase your own confidence, fluency and use of English. 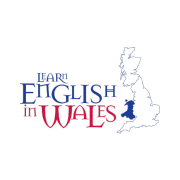 Develop your understanding of culture in the UK, including Wales. Reflect on your own professional teaching and teaching context. Our sample course timetable and course information sheet provide further information about this course. Our Erasmus + Funding Guidelines explain the steps involved in applying for funding. 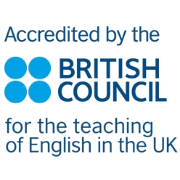 This practical CLIL course is suitable for teachers of academic subjects in English and is listed on the School Education Gateway. The course develops your language confidence and proficiency and examines CLIL methodology and terminology and how these relate to your teaching context, syllabus design, classroom activities and assessment. Network with teachers from different nationalities and teaching contexts.